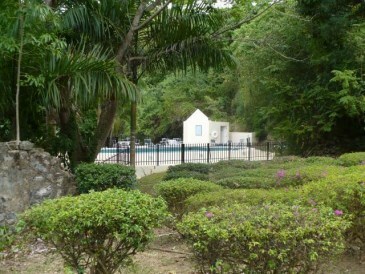 Price Reduced LotsAcres St Croix River PR. 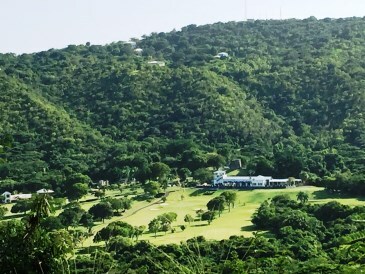 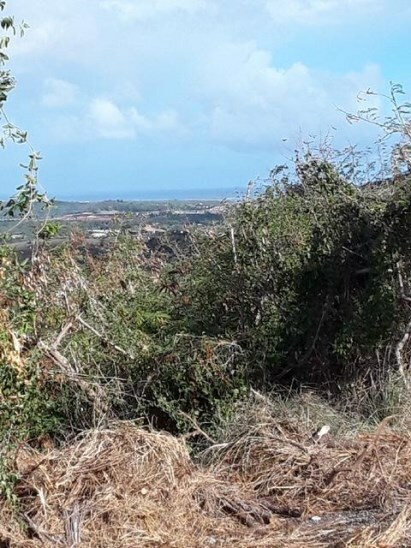 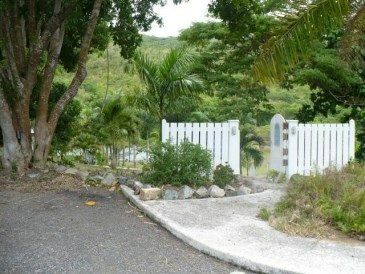 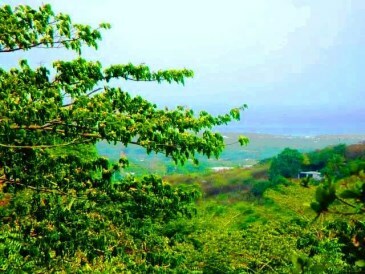 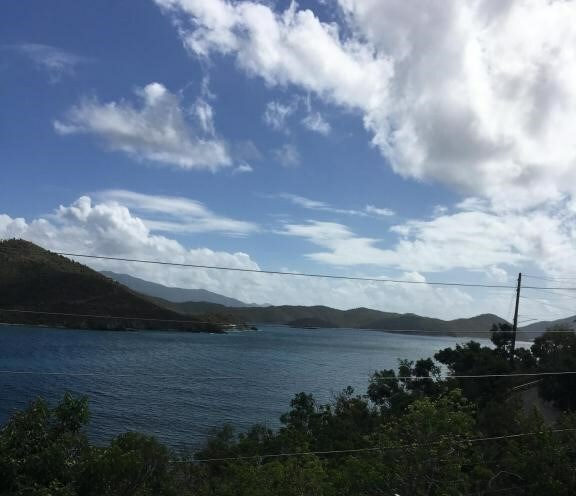 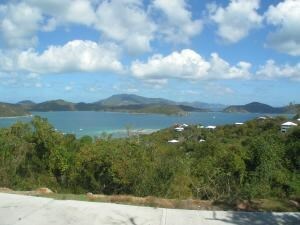 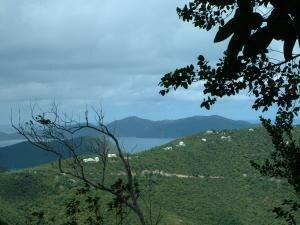 *OWNER FINANCING* Build your DREAM HOME in this gated community overlooking views of the Caribbean Sea and the beautiful Carambola golf course! 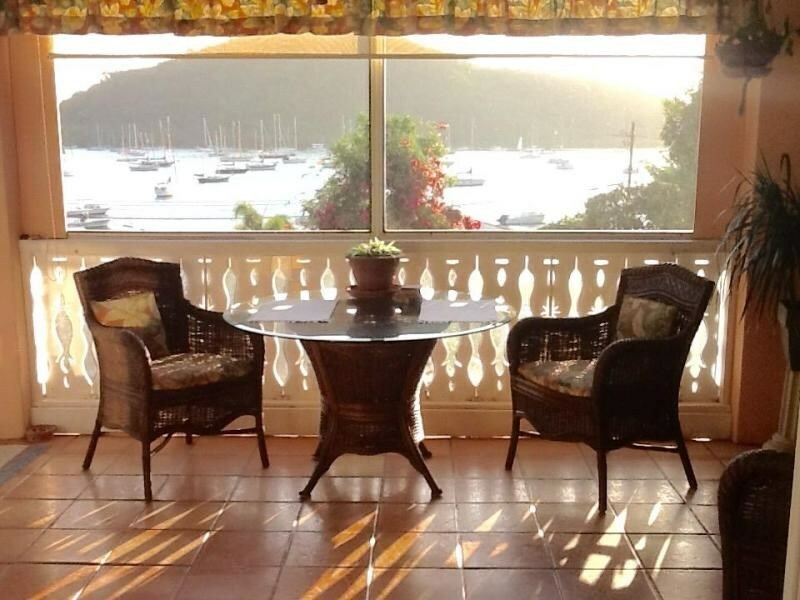 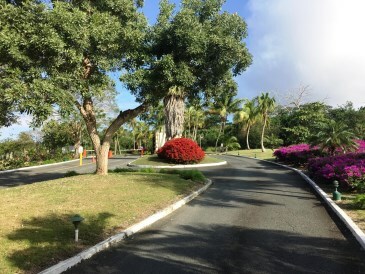 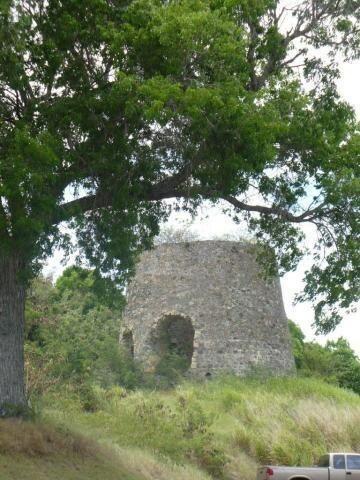 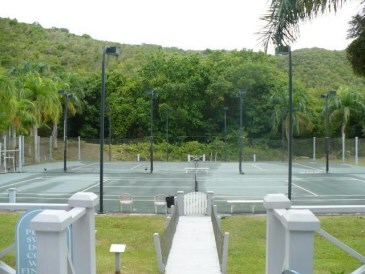 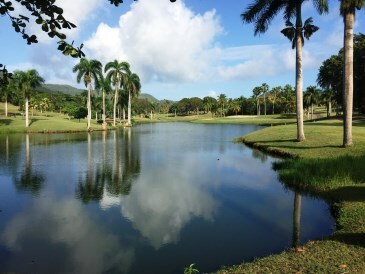 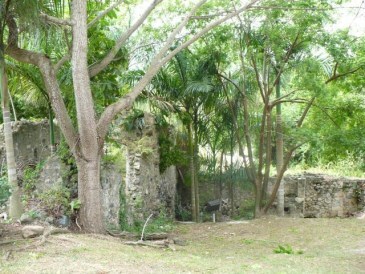 Enjoy all the amenities Carambola has to offer: community pool surrounded by historical ruins, lush tropical landscaping, clay tennis courts,'Robert Trent Jones' designed golf course and a gate guard on premises 24-7.